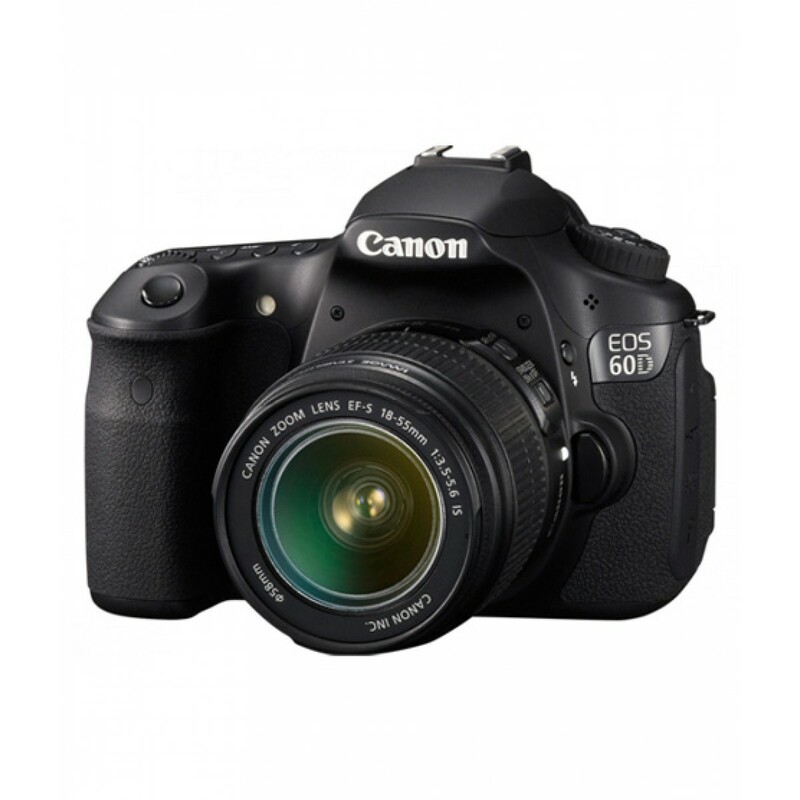 iShopping.pk brings you the best price for Canon EOS 60D DSLR Camera with 18-55mm Lens With 1 year international warranty and free shipping all over Pakistan. 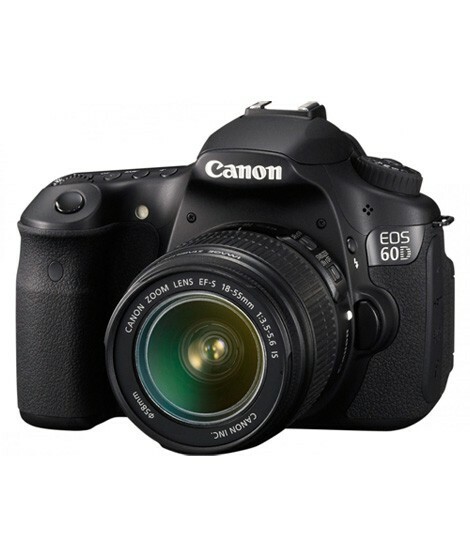 With the versatile EOS 60D DSLR, Canon gives the photo fanatics an intense fostering creativity, innovativeness, with better picture quality, more propelled components and programmed in-camera advances for convenience. It includes an enhanced APS-C sized 18.0-megapixel CMOS sensor for gigantic pictures, another DIGIC 4 Image Processor for better detail and magnificent colours, and enhanced ISO abilities from 100-6400 (expandable to 12800) for uncompromised shooting even in the dimmest environments. The new Multi-control Dial empowers users to helpfully operate menus and enter settings with a straightforward touch. With a 3.0-inch Clear View LCD (1,040,000 dots) screen for simple low- or high-angle viewing, you always find it easier to decide on which photo you need to keep and which one you want to delete right away. 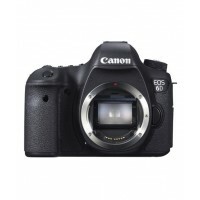 An enhanced viewfinder, various new in-camera inventive choices and filters, in addition to HDMI output for watching images on a HDTV all make the EOS 60D priceless for the modern photography artists. The magnificent EOS 60D works with such a speed that operation becomes completely natural, leave you with an unforgettable experience ever. With a 0.1 second start-up time, fast self-adjust and insignificant screen lag, the EOS 60D is made to catch even quickly happening scenes with spectacular accuracy. 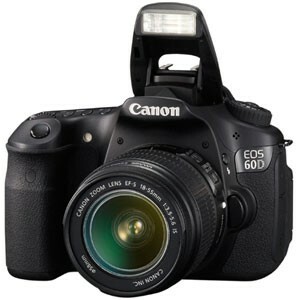 Ready to shoot up to 5.3 frames for each second (fps), capturing a burst of more or less 58 Large/JPEGs and 16 RAW, the EOS 60D DSLR gives you a chance to capture even the briefest of instants, whether it’s a quick paced soccer match or the glimmer of a light fire.